Today we are at a crossroads. Not since the turn of the century have we fundamentally reexamined our overall strategies to managing health-care costs and supporting the health and well-being of our people. Over the last 15 years, we have seen a shift of health benefits strategies from the tight controls and limited choices of managed care to health-care consumerism that offered patients more choice along with more financial and personal responsibility. Both managed care and health-care consumerism had a good run and were successful to some extent. And yet today health-care spending accounts for almost 18% of U.S. GDP. In the ages of managed care and healthcare consumerism, insurers and consumers, respectively, were deemed the primary arbitrators of health-care value. Today, employers, as the primary purchasers of health care, are increasingly taking the wheel. We recall the backlash against managed care in the late 1990s, when insurers were in the driver’s seat while public sentiment and policy increasingly rejected the limits to access and coverage imposed by the managed-care industry. This led to a sense that individuals (employees and their families) should be given more information and more financial responsibility to make value-based healthcare choices for themselves. Fast forward to today and we are seeing a second wave of backlash, because of some of the repercussions of this health-care consumerism. 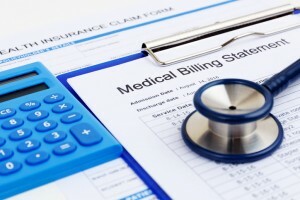 As high-deductible plans have become the norm, there are growing concerns: that health care is too complex for the average consumer to “shop” and make effective healthcare judgments; that relevant information about price and value is not easily obtained; and for many, that designs are leading to concerns about underutilization of needed services. including maintenance of those with chronic conditions. Frankly, it’s impossible to be an educated consumer when there is no transparency on what things cost or how they perform, employees exhibit low levels of health-care engagement and literacy, and there is a lack of trust in institutions and a blind trust in providers. All in all, consumerism was oversold based on (1) the complexity and the diversity of health-care choices, (2) the capacity and inclination of consumers to act on their own behalf, and (3) the substantial costs and high fragmentation of the health-care delivery system. In addition, as provider systems continue to be dominated by fee-for-service reimbursement that rewards volume over value, the consolidation of providers and other stakeholders is continuing to concentrate marketplace power, often to the detriment of those paying the bills. As the largest purchasers of health care outside of the federal government, employers have been left with little choice but to chart their own course and drive for health-care quality and value. Purchasers have always had the most balanced perspectives on the health-care system — valuing the need to support and improve the health, well-being, and productivity of their workforce while needing desperately to manage the costs and value of a runaway system. The problem is that no purchaser, alone, can manage every transaction. As a result, they are now collaborating through coalitions, building on the prior efforts. No longer will they rely on others to have their best interests and those of their people at heart. Consumer Advocacy and Trust: Going beyond tools and financial incentives, purchasers are building a trusted system of support to provide a guided experience for consumers to make choices about plans, providers, and care pathways. Carve-In Delivery: Purchasers are working together to implement on-site and near-site clinics that provide a front end of support to their populations, develop bundled reimbursements for episodic care, and create population-based support for those with chronic disease and integrated referral patterns to challenge and raise the bar for the healthcare oligopolies in their communities. All-in on Health & Well-being: After failing to make a dent in improving the health of their populations through wellness and other programs, purchasers have rebooted to take a holistic and integrated focus on the mind, body, and spirit of their people. They are looking first within their organizations and then within the communities where they live and work. Beating Big with Big: Purchasers are recognizing the need to challenge the health-industry consolidation that has led to unprecedented consolidation of market power and increasing self-dealing against the interests of the purchasers. By acting together, they are working to disrupt that balance and move toward a value-based marketplace. First in line are pharmaceuticals, where unparalleled pricing practices and middlemen have distorted any semblance of a rational marketplace. Artificial Intelligence: The last era was marked by a wave of digital plays that ushered in unprecedented innovation through tools and programs powered through the internet. This next era goes a step further to leverage artificial intelligence to help purchasers and their people understand how to get to right treatment, at the right place, for the right person, and at the right time. We’re at the beginning of this next chapter. All of the above is happening today in pockets, with promising results. Employers banding together to continue this road trip will be critical for our companies, our communities, and our country. And in the end, our health system will be better for it. 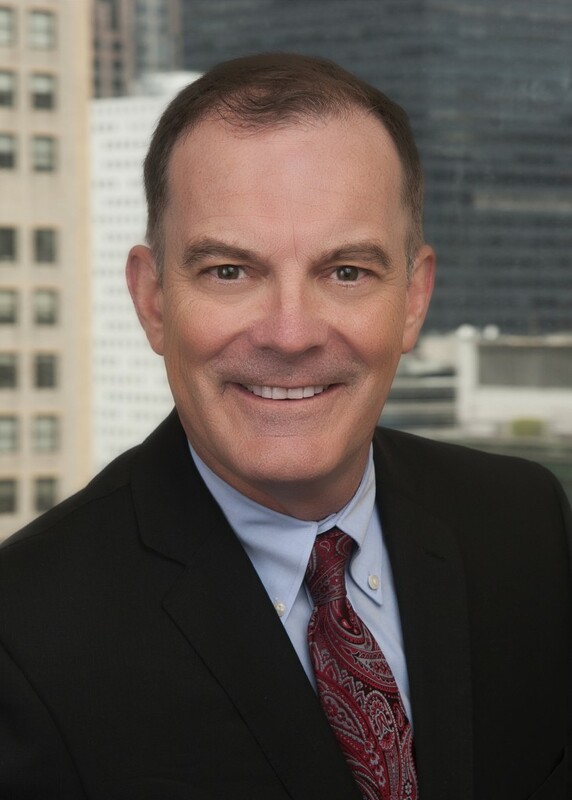 Michael Thompson is CEO of the National Alliance of Healthcare Purchaser Coalitions.